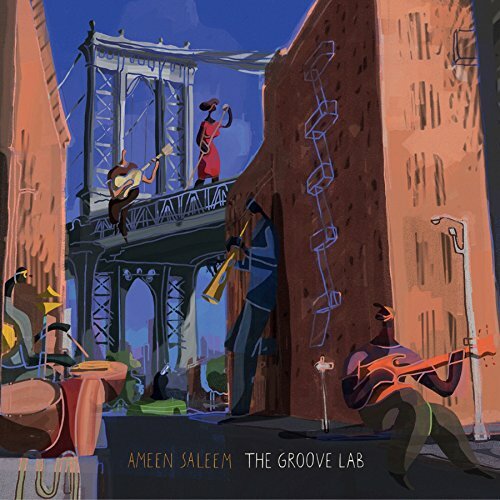 Jazz bassist Ameen Saleem has released a genre-mixing album, The Groove Lab. 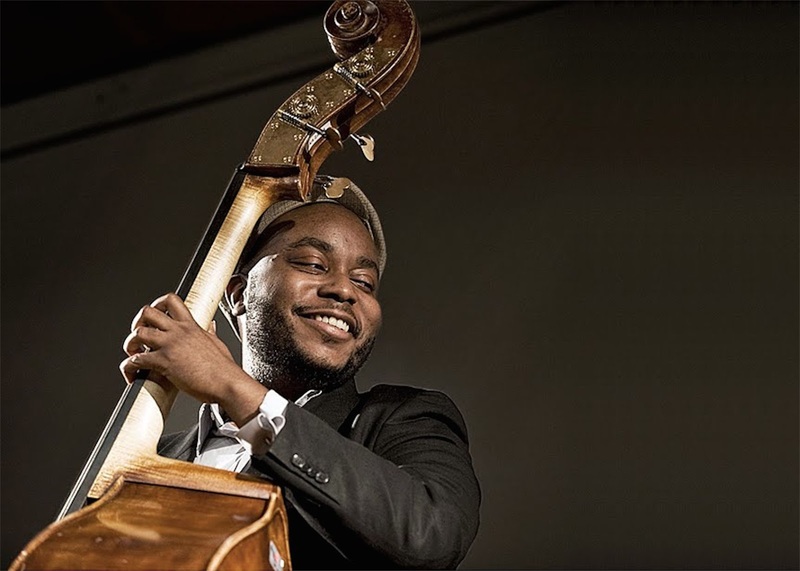 Saleem (Roy Hargrove Quintet and the Roy Hargrove Big Band — Hargrove plays trumpet and flugelhorn on The Groove Lab) says only plays jazz, but also funk. 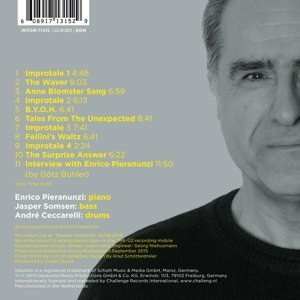 Really, if a bass is available, he’ll play it. 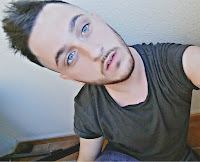 rivelando un’ulteriore, emozionante sfaccettatura del suo variegato universo musicale. 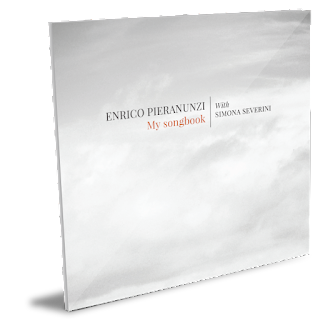 proprio con My songbook ad uno splendido coronamento. 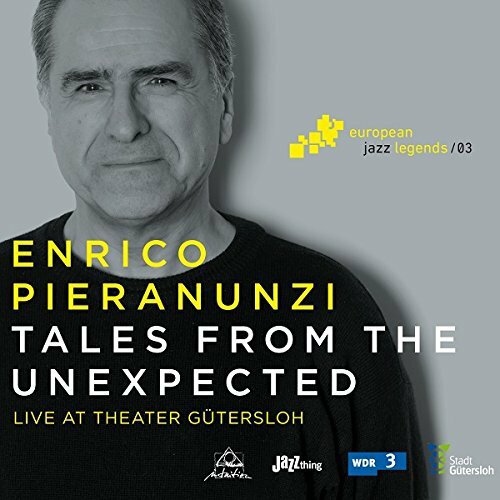 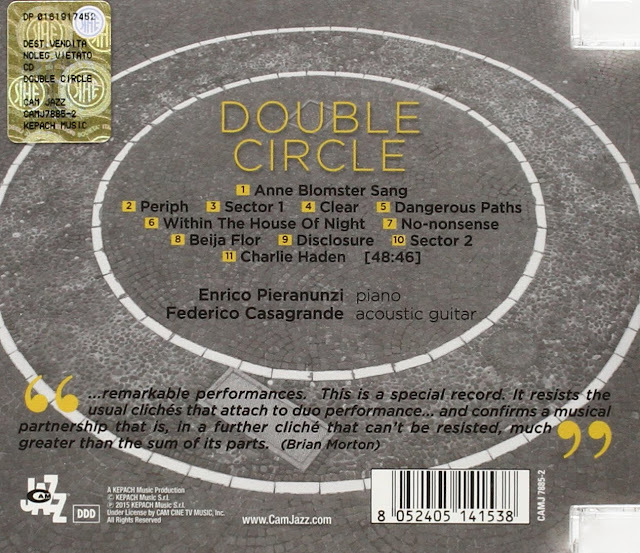 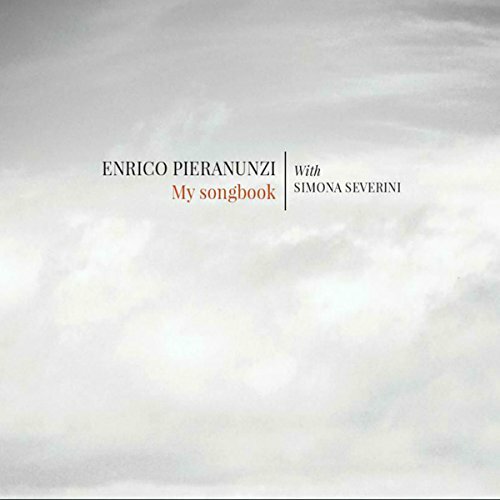 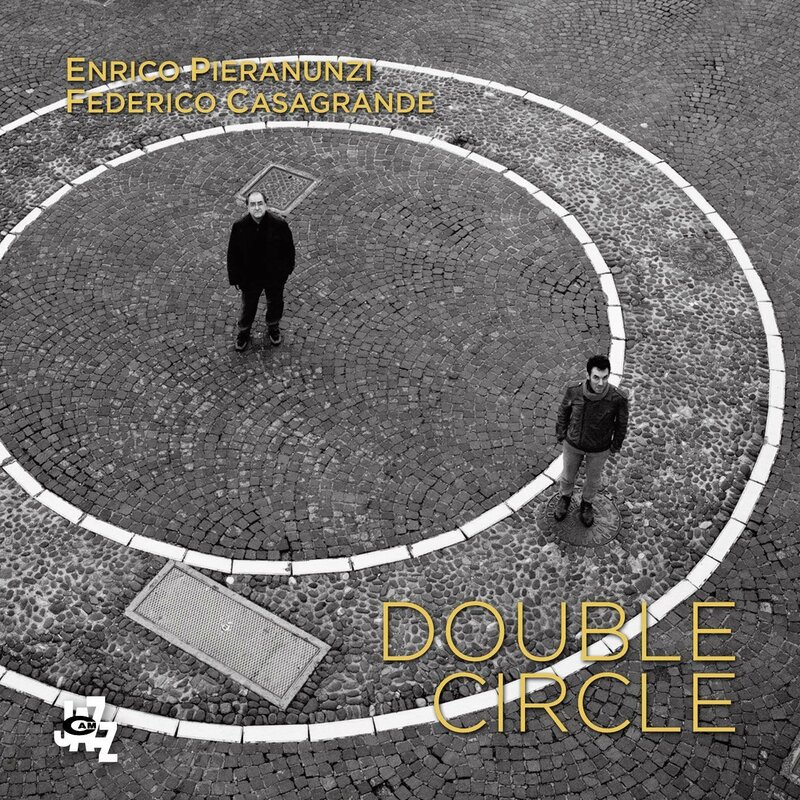 On August 29, 2015, Enrico Pieranunzi added a new chapter to this extensive discography with this live recording from Theater Gütersloh featuring his trio with the Dutch double bass player Jasper Somsen and French drummer André Ceccarelli. 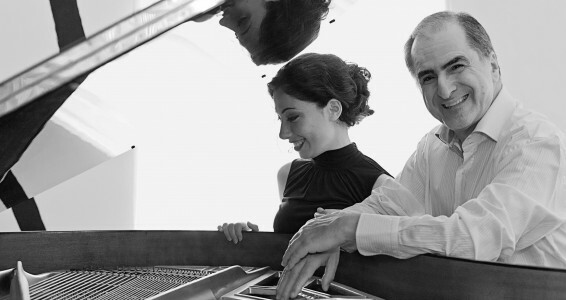 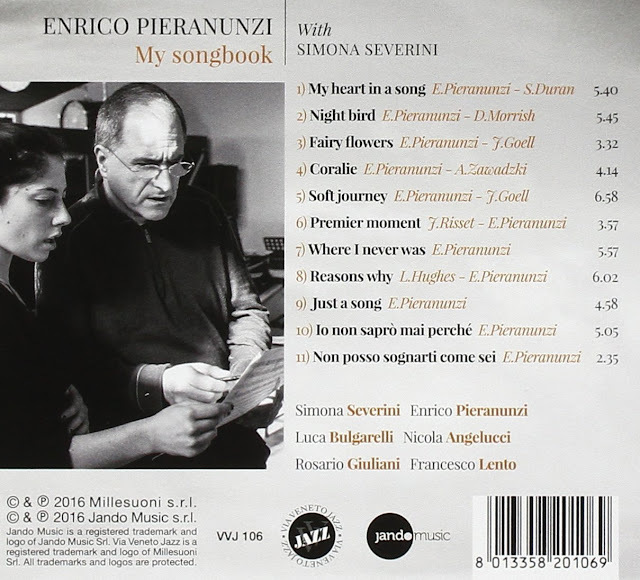 Playing intricately woven compositions by the leader and telling a few spontaneous “Impro Tales,” they aptly illustrate Pieranunzi’s initial statement – and make these “Tales from the Unexpected” a profound joy to listen to, forever in the moment. 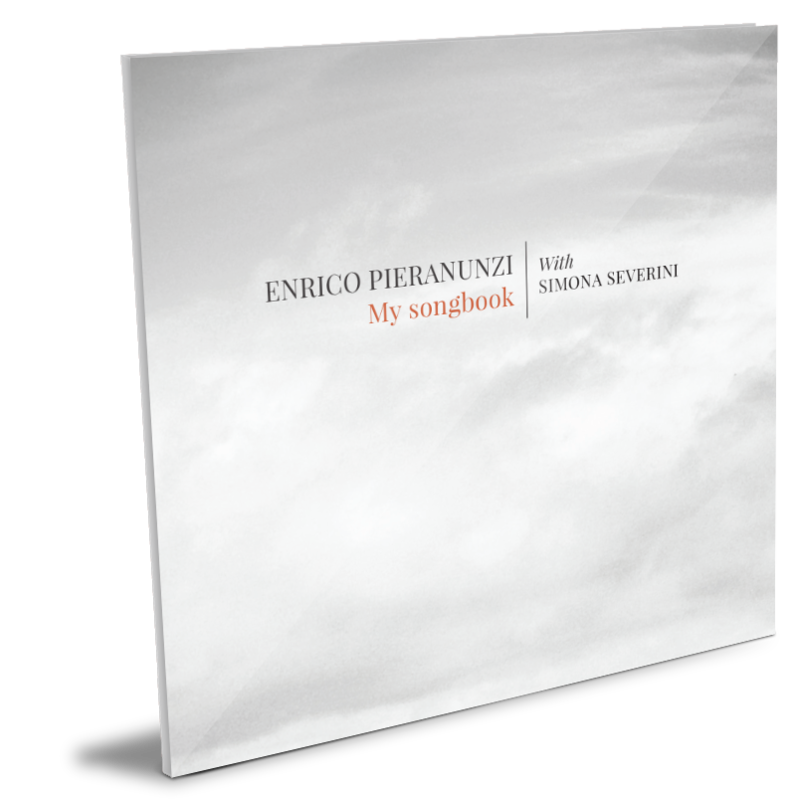 Recorded and mixed in Cavalicco on 12, 13, 14 November 2014 at Artesuono Recording Studio.